Background: A freakish athlete for his size (6-4, 285), Warren is third all-time in New Orleans Saints history in games played with 189. He is fifth all-time in sacks with 52.5. A gentle giant, Warren scored two touchdowns in 1985, the second most by a non-offensive player in the NFL. He returned a fumble 50 yards for a score and returned a blocked field goal 42 yards for a touchdown. He returned a pair of fumbles for touchdowns in his career. While the famed "Dome Patrol" was racking up sacks, Warren still had eight seasons of four or more sacks, including a career-high 9.5 sacks and a safety in 1989. He intercepted a pass in 1983. 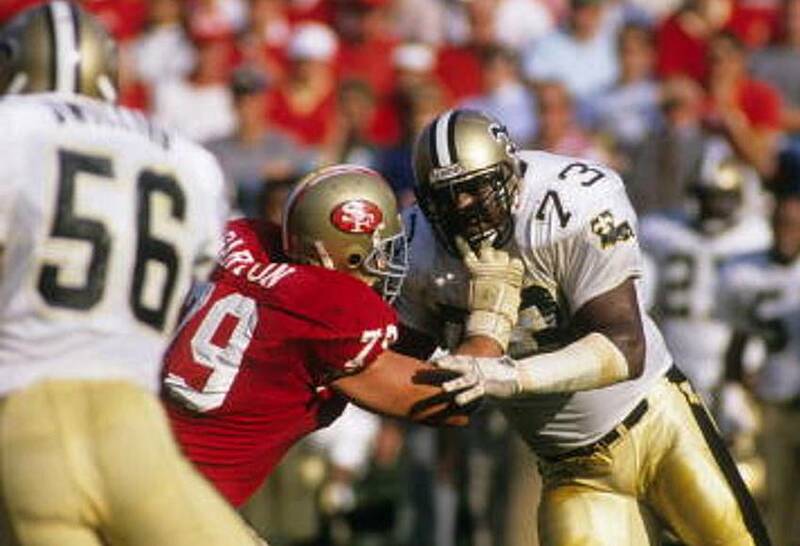 Warren played in all 16 games for the Saints in 10 different seasons, including his final year with the Saints in 1994. He recorded 283 tackles officially, though there were likely more considering the vague nature of the statistic being kept when he first started in the league. A key player in the Saints' ascension to a winning football team for the first time, Warren was part of the first four playoff teams in 1987, 1990, 1991 and 1992. Greatest Moment: On Dec. 18, 1989, the Saints were hosting the powerful Philadelphia Eagles, with their fearsome front four, led by Reggie White, along with a high-octane offense, led by the elusive Randall Cunningham. Before a national television audience on Monday Night Football, Cunningham was not elusive enough for Warren, who sacked him three times and was in on six tackles as the Saints downed the playoff-bound Eagles 30-20. 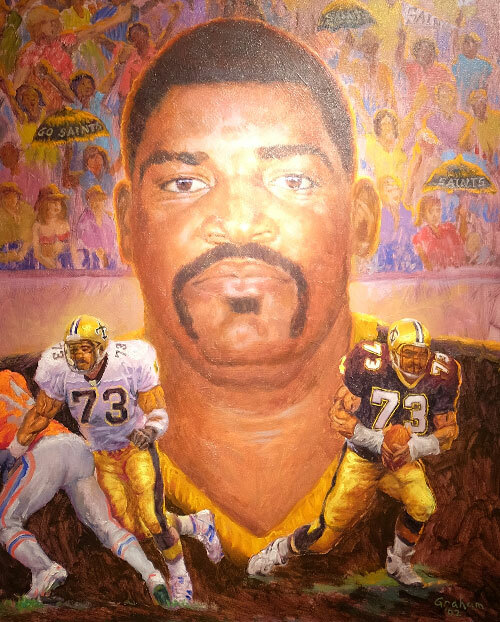 Honors: Warren was inducted into the Saints Hall of Fame in 2002.